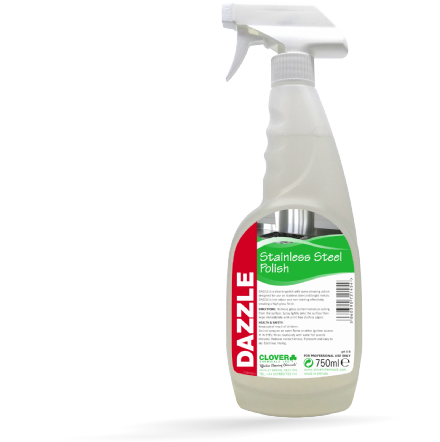 A ready-to-use stainless steel polish, which leaves a lasting shine and is resistant to finger marks and dirt. 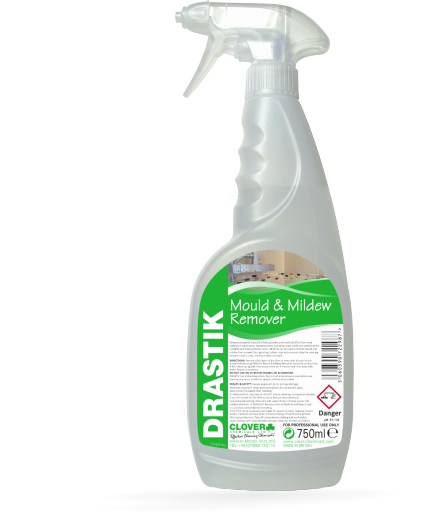 Removes unsightly mould & mildew growths and smelly bio-films from hard surfaces in washrooms, changing rooms and damp areas inside and outside where unsightly and smelly growths occur. 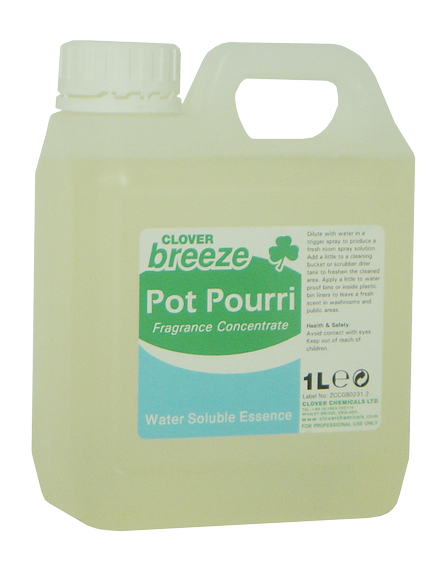 A clear, concentrated liquid alkaline boosting agent. 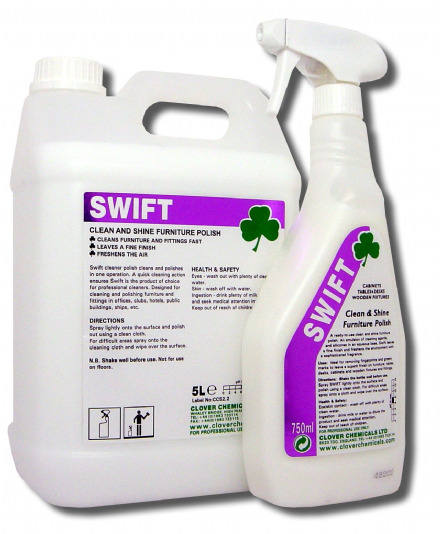 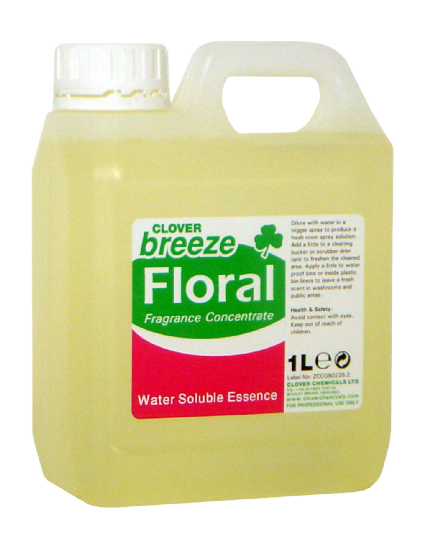 Suitable only for specialist use after consultation with a Clover representative. 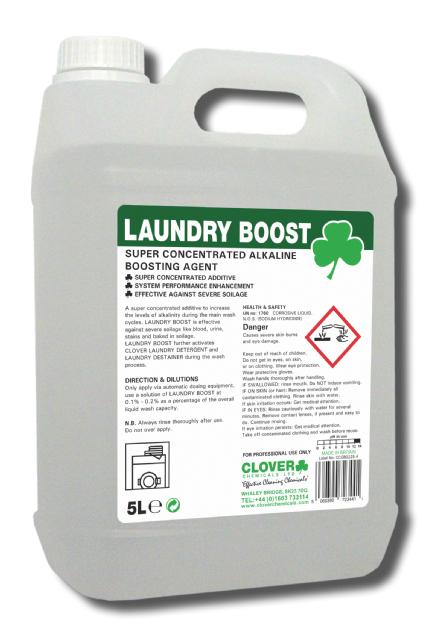 A liquid Laundry Detergent for use in automatic washing machines to achieve brilliant cleaning for all your clothing and linen. 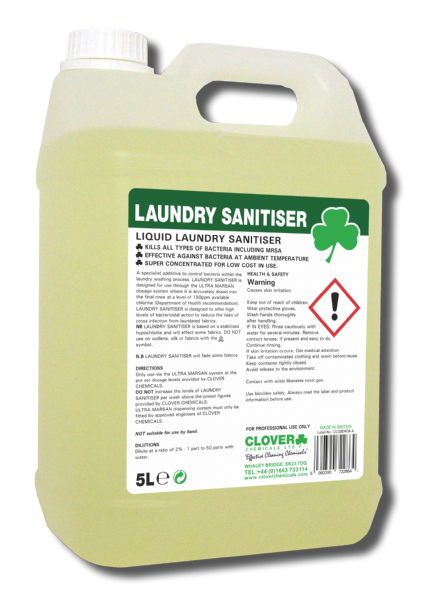 Laundry Sanitiser is a specialist additive to control bacteria within the laundry washing process. 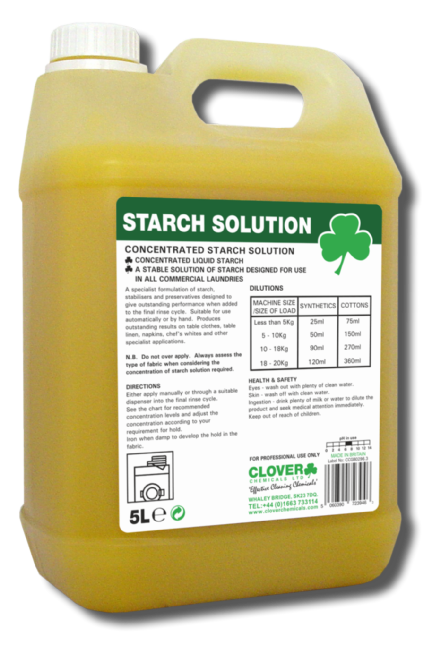 The product is designed to offer high levels of bactericidal action to reduce the risks of cross infection from laundered fabrics. 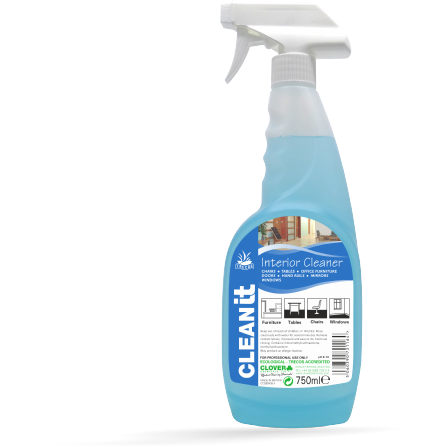 A water based cleaner for cleaning leather. 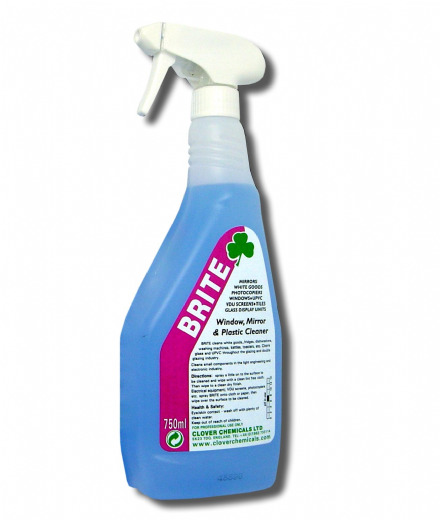 Good for use on Stainless Steel, Brass, Bronze, Copper, Aluminium, Zinc, Chrome. 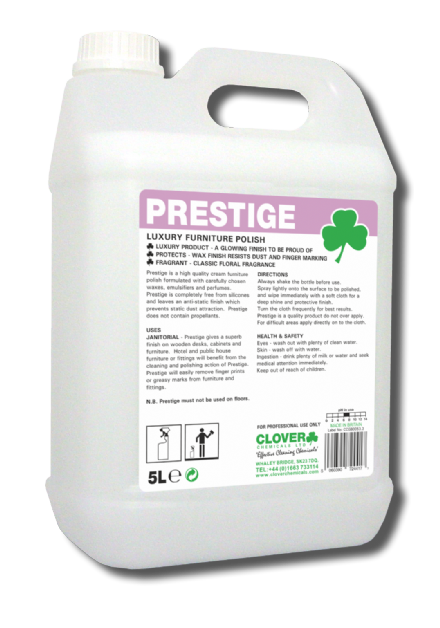 A high quality waxed-based furniture polish, which leaves a floral fragrance and an anti-static finish to prevent the build-up of dust. 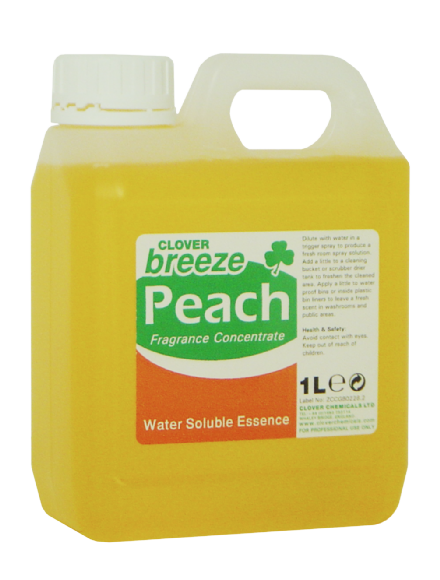 Air freshener with a quality designer fragrance in a handy ready-to-use package. 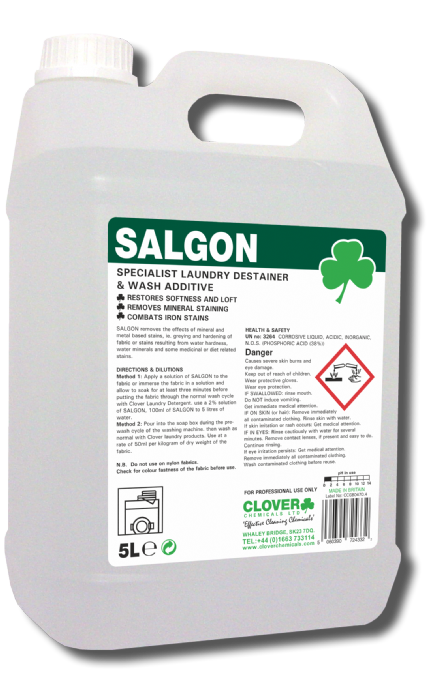 SALGON removes the effects of mineral and metal based stains, ie. 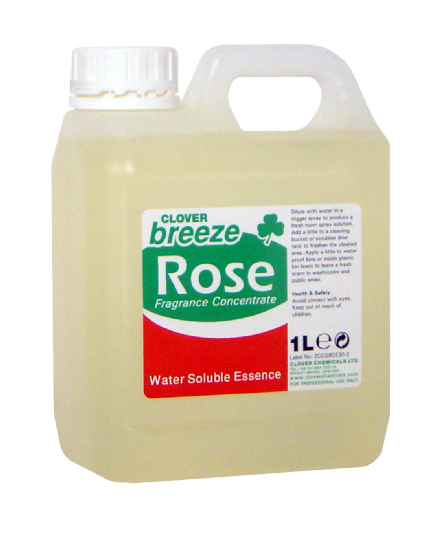 greying and hardening of fabric or stains resulting from water hardness, water minerals and some medicinal or diet related stains. 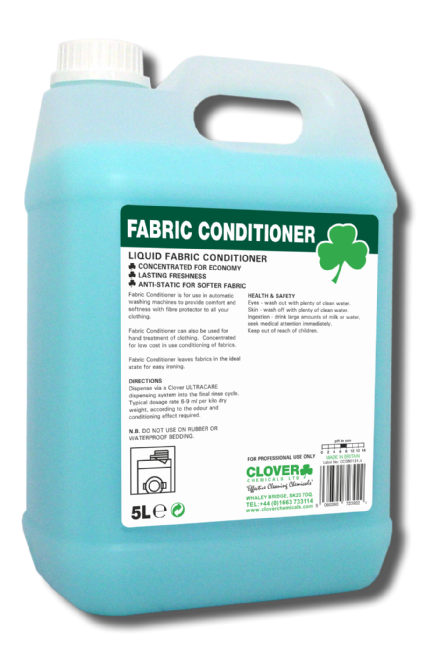 For use as part of the Ultracare System in automatic washing machines to give fabrics stiffness where required. 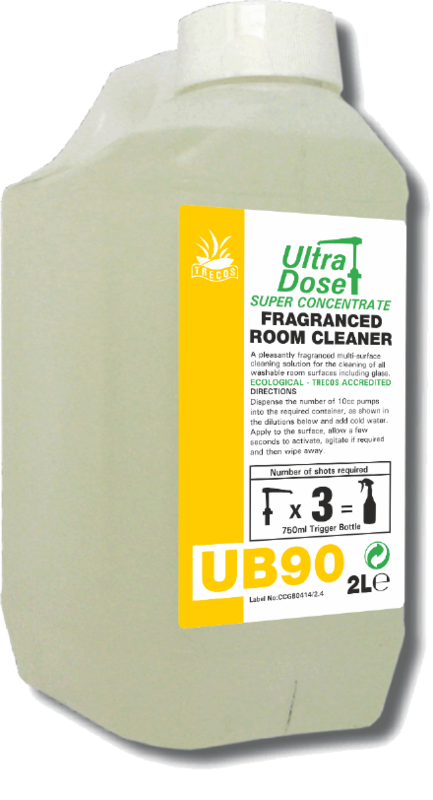 For use through the Ultra Blend and Ultra Dose systems, UB90 dilutes to create a ready-to-use cleaning solution for a vast array of modern surfaces. 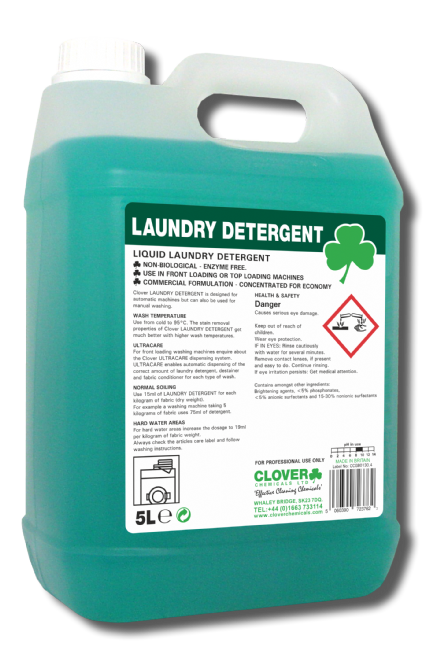 Detergent for use in automatic clothes washing machines. 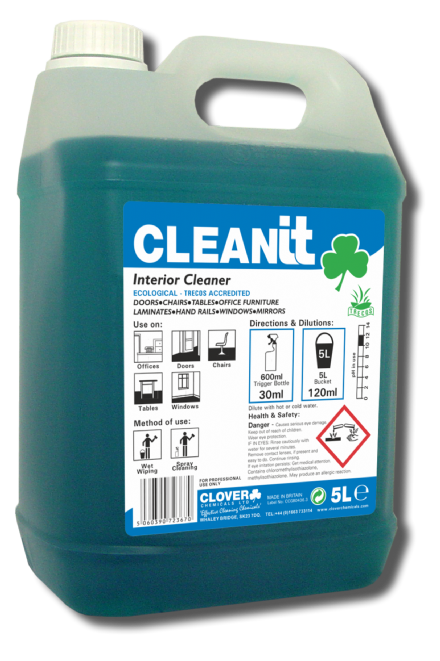 Ready to use glass cleaner. 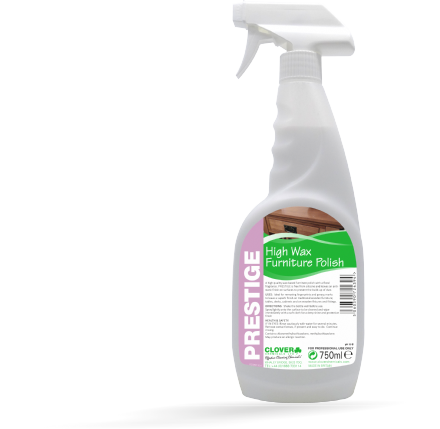 No residue or streaks.